Looking for great apps at a fraction of their regular price? 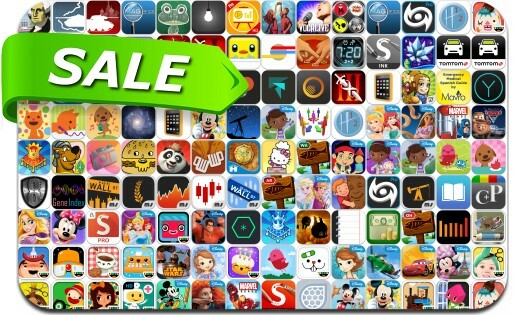 We’ve found 122 iPhone and iPad apps that are currently on sale. This app deal alert includes Infinity Blade III, Badland, Sometimes You Die, Battle of the Bulge, Chordion, Cave Quest, Publisher Star, Arpeggiator, Union, Diner Dash Deluxe, Drive on Moscow: War in the Snow, SketchBook Mobile and many others.